Looking To Lease A New Car? You have come to the right place. We make things easier for you by providing all our brands on one site. Whatever you are in the market for, just click on the logo below to take you to that brands' lease specials for the month. Closed-end lease based on new 2019 Buick Encore Preferred SUV (Stock#: 996879 Automatic Trans.) 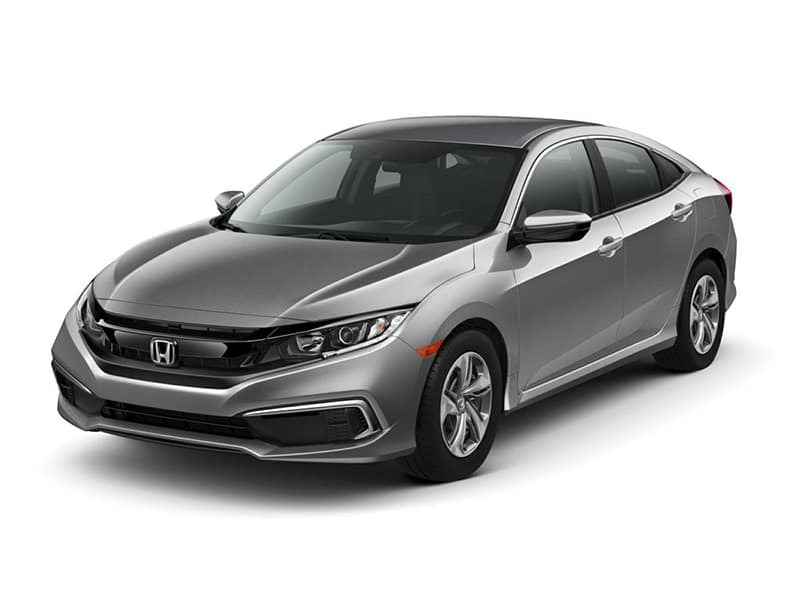 Subject to credit approval, dealer participation, and vehicle availability. Offer shown based on $279 per month payment & $399 due at lease signing. Tax, title, license and $199 DOC fee not included. No security deposit required. 39 Month Lease, 10,000 miles per year. See dealer for complete details. Offer Ends 04/30/2019. Closed-end lease based on new 2019 Hyundai Santa Fe SE SUV (Stock#: 190940 Automatic Trans.) Subject to credit approval, dealer participation, and vehicle availability. Offer shown based on $269 per month payment & $3,499 due at lease signing. Tax, title, license and $199 DOC fee not included. No security deposit required. 36 Month Lease, 12,000 miles per year. See dealer for complete details. Offer Ends 04/30/2019. Closed-end lease based on new 2019 Hyundai Sonata SE Sedan (Stock#: 190848 Automatic Trans.) Subject to credit approval, dealer participation, and vehicle availability. Offer shown based on $219 per month payment & $2,399 due at lease signing. Tax, title, license and $199 DOC fee not included. No security deposit required. 36 Month Lease, 12,000 miles per year. See dealer for complete details. Offer Ends 04/30/2019. 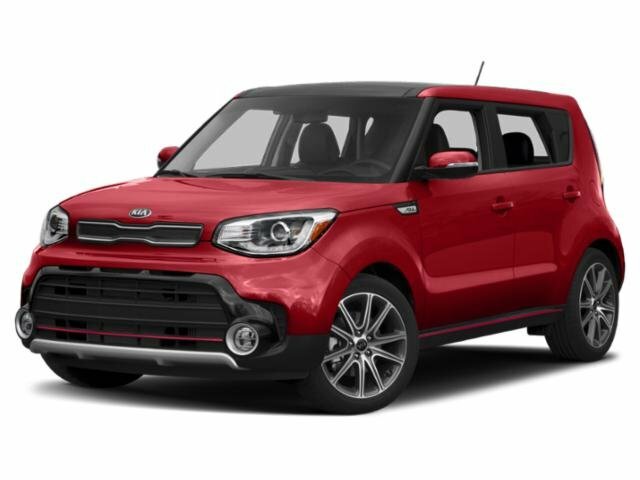 Closed-end lease based on new 2019 Kia Soul BASE SUV (Stock#: 498444 Automatic Trans.) Subject to credit approval, dealer participation, and vehicle availability. Offer shown based on $159 per month payment & $2,999 due at lease signing. Tax, title, license and $199 DOC fee not included. No security deposit required. 36 Month Lease, 10,000 miles per year. See dealer for complete details. Offer Ends 04/30/2019. Closed-end lease based on new 2019 Kia Sportage LX SUV (Stock#: 498439 Automatic Trans.) Subject to credit approval, dealer participation, and vehicle availability. Offer shown based on $179 per month payment & $2,999 due at lease signing. Tax, title, license and $199 DOC fee not included. No security deposit required. 36 Month Lease, 10,000 miles per year. See dealer for complete details. Offer Ends 04/30/2019. 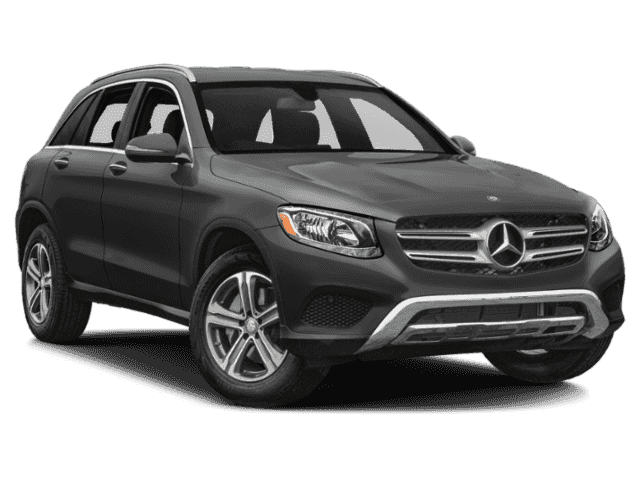 Closed-end lease based on new 2019 Mercedes-Benz GLC C 300 4MATIC SUV (Stock#: 398093 Automatic Trans.) Subject to credit approval, dealer participation, and vehicle availability. Offer shown based on $479 per month payment & $4,273 due at lease signing. Tax, title, license and $199 DOC fee not included. No security deposit required. 36 Month Lease, 10,000 miles per year. See dealer for complete details. Offer Ends 04/30/2019. 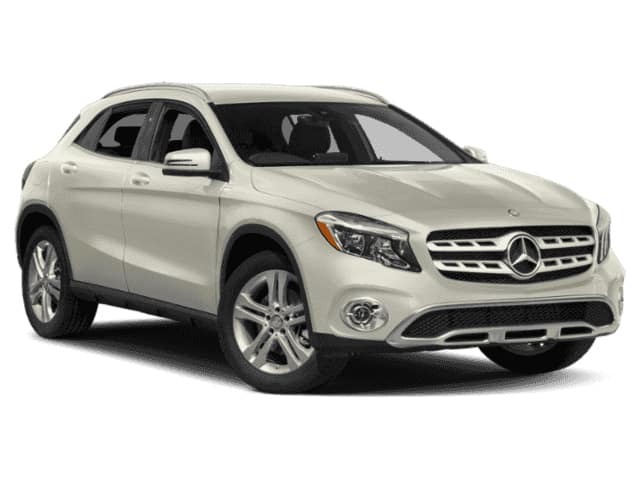 Closed-end lease based on new 2019 Mercedes-Benz GLA 250 4MATIC SUV (Stock#: 397474 Automatic Trans.) Subject to credit approval, dealer participation, and vehicle availability. Offer shown based on $399 per month payment & $3,847 due at lease signing. Tax, title, license and $199 DOC fee not included. No security deposit required. 36 Month Lease, 10,000 miles per year. See dealer for complete details. Offer Ends 04/30/2019. Closed-end lease based on new 2019 Nissan Altima 2.5 S Sedan (Stock#: N97662 VIN#:1N4BL4BV6KC186229 Automatic Trans.) Subject to credit approval, dealer participation, and vehicle availability. Offer shown based on $239 per month payment & $3,399 due at lease signing. Tax, title, license and $199 DOC fee not included. No security deposit required. 36 Month Lease, 12,000 miles per year. See dealer for complete details. Offer Ends 04/30/2019. Closed-end lease based on new 2019 Nissan Rogue Sport S Awd SUV (Stock#: N97699 VIN#:JN1BJ1CR3KW320339 Automatic Trans.) Subject to credit approval, dealer participation, and vehicle availability. Offer shown based on $229 per month payment & $3,899 due at lease signing. Tax, title, license and $199 DOC fee not included. No security deposit required. 36 Month Lease, 12,000 miles per year. See dealer for complete details. Offer Ends 04/30/2019. Closed-end lease based on new 2019 Nissan Sentra SV Sedan (Stock#: N97679 VIN#:3N1AB7AP6KY289352 Automatic Trans.) Subject to credit approval, dealer participation, and vehicle availability. Offer shown based on $149 per month payment & $3,499 due at lease signing. Tax, title, license and $199 DOC fee not included. No security deposit required. 36 Month Lease, 12,000 miles per year. See dealer for complete details. Offer Ends 04/30/2019. Closed-end lease based on new 2019 Subaru Outback 2.5I SUV (Stock#: 1 Automatic Trans.) Subject to credit approval, dealer participation, and vehicle availability. Offer shown based on $249 per month payment & $2,249 due at lease signing. Tax, title, license and $199 DOC fee not included. No security deposit required. 36 Month Lease, 12,000 miles per year. See dealer for complete details. Offer Ends 04/30/2019. Closed-end lease based on new 2019 Subaru Forester Standard SUV (Stock#: 2 Automatic Trans.) Subject to credit approval, dealer participation, and vehicle availability. Offer shown based on $265 per month payment & $2,065 due at lease signing. Tax, title, license and $199 DOC fee not included. No security deposit required. 36 Month Lease, 12,000 miles per year. See dealer for complete details. Offer Ends 04/30/2019.